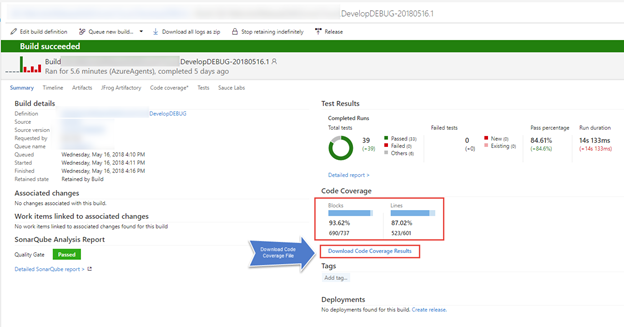 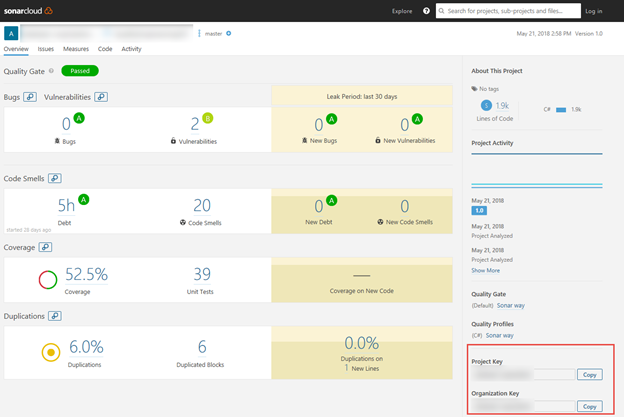 If you haven’t setup your .Net Core project/s for code coverage instrumentation, see my previous post: Part 1: .Net Core Project Setup – Code Coverage. 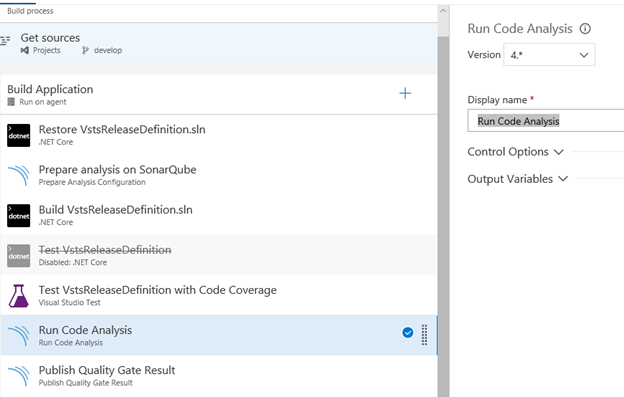 However, vstest.console.exe does support code coverage. 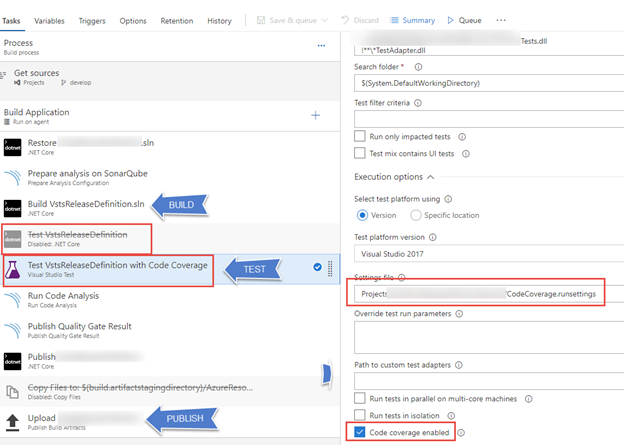 This is the task we’ve enabled to run our unit tests for code coverage instrumentation as well as running the tests from NUnit written code. 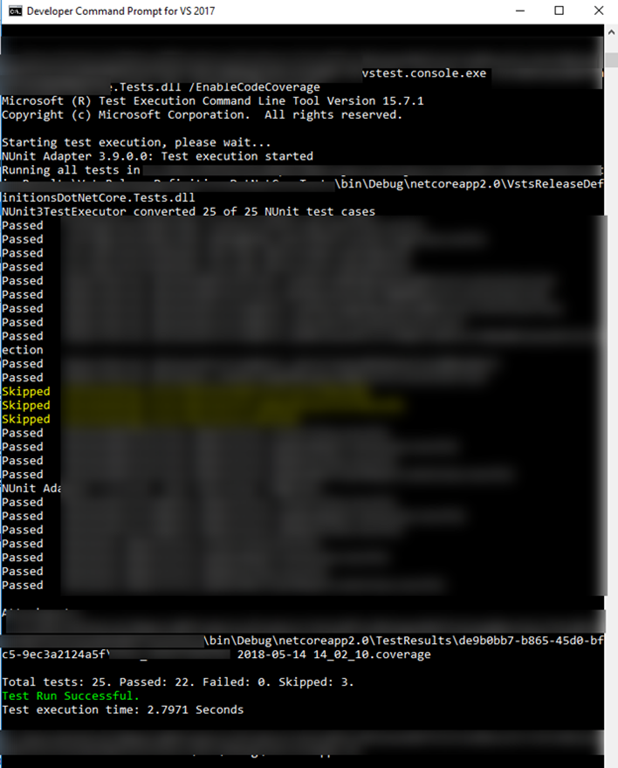 Vstest.console.exe automatically detects NUnit tests since part of the restore nuget package includes the NUnit test adapters. 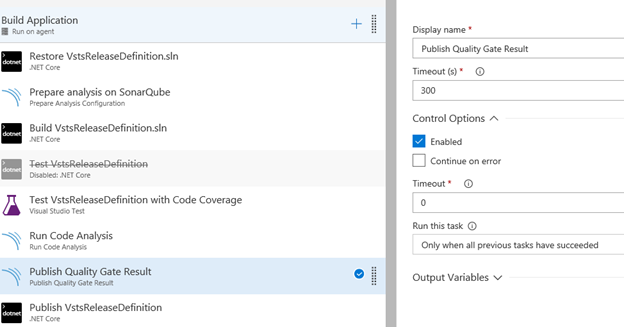 Running the build yields the following result. 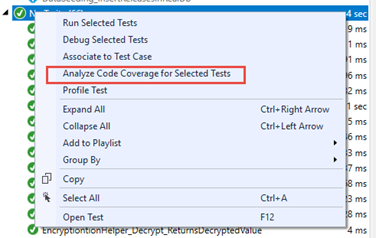 At this point, you can download the code coverage file and open the result in Visual Studio for further inspection.